There’s a whole world of innovative educational practices tackling the various components of STEAM education. It’s what governments around the world are committed to teaching today’s students, due to a boom in the science and technology industries over the last few decades, but not all STEAM education initiative’s are equal. Here are a few of our favourites that are opening up doors to STEAM education and helping kids realize that everyone can give the sciences – or arts – a go! It’s amazing that at the age of eighteen we expect all children to know what they want to do with their lives. It’s a huge ask, especially when young people haven’t actually experienced many professions in real life. How are they supposed to know whether they’re interested in something if they’ve never done it before, or talked to those who are working in a particular field? Medical Class opens up the world of medicine for science students so they can explore the profession in real life. 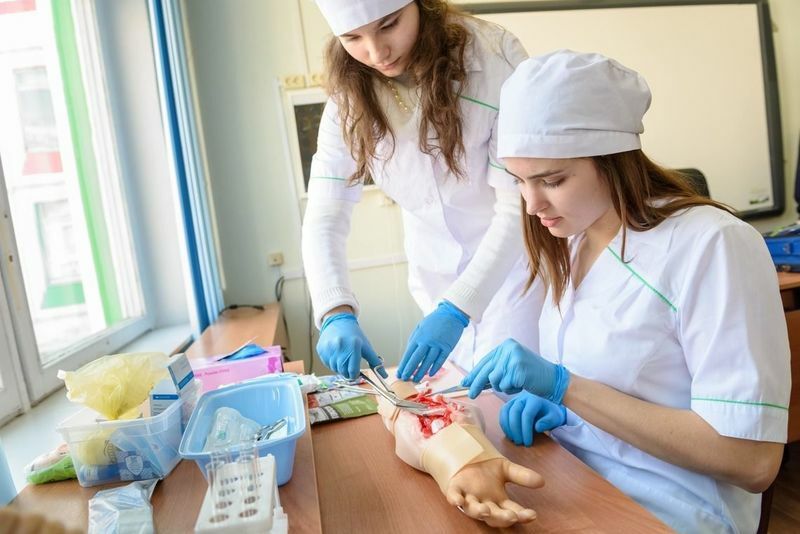 With support from medical institutions and local universities, Medical Class gives students the opportunity to learn the basics of medicine and first aid, as well as conducting research in molecular biology and medical engineering. Experiencing these skills first hand, before choosing to study medicine at university, allows students to decide whether this path is really for them, and opens the door to others who otherwise may not have considered a career in medicine! What’s more, students get to receive career counseling from professionals in the field of medicine to help them on their way. Tech is one of education’s most difficult topics, due to the fact that by the time tech education trickles down into the classrooms the technology in kid’s lives has surpassed that which they encounter in school. Teacher’s, similarly, don’t always have the time to keep up with the technology industry, and really it isn’t their job to. They’re experts in learning, and their focus should remain on their students and helping them to succeed. To make sure kids are kept up to speed with the outside world, it’s therefore a good idea to bring in outside experts and, thankfully, technology has made this easy for us to do! Exploring By The Seat Of Your Pants brings science, exploration and conservationism into the classroom and exposes children to a world of new careers, technologies and opportunities to engage in and potentially pursue after they’ve finished school. Virtual speakers and field trips mean that children get to explore the world without leaving their classroom, and teachers are able to facilitate opportunities for their students to learn from experts on a wide range of topics. The videos, live talks and ‘field trips’ are all available for free, and aim to inspire the next generation of scientists, explorers and conservationists. The initiative also aims to show children that although we’ve already discovered a lot in our world, new technologies are bringing even newer opportunities and there’s still a lot for us to figure out and explore! Through the global sessions, children are exposed to new career paths, learn about the world’s challenging issues, discover amazing places, learn from experts and are inspired to pursue careers they didn’t know where possible. Find out more on their innovation page. One of the most powerful ways to get kids interested in their education is to get them to work on projects that create real change in the world. This link between philanthropy and engineering is what makes Engineering Brightness such a unique experience for students. Through Engineering Brightness, children get to address the real issue of light poverty by creating sustainable lamps for communities where electricity isn’t available or is unreliable. In order for children to feel the impact of their work, students are connected with those they are helping and collaborate on the projects together. Those in the communities who need the lanterns, can give students valuable information about their lives, which then aids the design process to help students create something that really works for those they’re seeking to help. Not only do children learn the basics of engineering, and understand how important engineering is for our world, but they learn to collaborate on a global scale and get to use their compassion in practice to design something that truly helps others. Find out more here, and we also spoke to Engineering Brightness for this article. Lots of young people (and adults for that matter) are put off of art activities for fear of being bad at them. Just as with STEM subjects, we tend to turn our previous perceived failures – or simply lack of recognition or encouragement in a subject – into a part of our identity. It becomes a fact we repeat about ourselves, like ‘I can’t draw’ or ‘I can’t dance’. How can educators overcome this hurdle and help children discover the joy of expressing themselves through the arts, no matter their technical ability? Segni Mossi puts this fundamental issue at the centre of their work, to help students overcome these fears and find new ways to express themselves. By removing the fear of failure – through there being no wrong answer – children are able to enjoy and participate in art and dance sessions. Segni Mossi offer workshops and training in blending art with movement, and are affiliated with several schools in Rome, Italy. 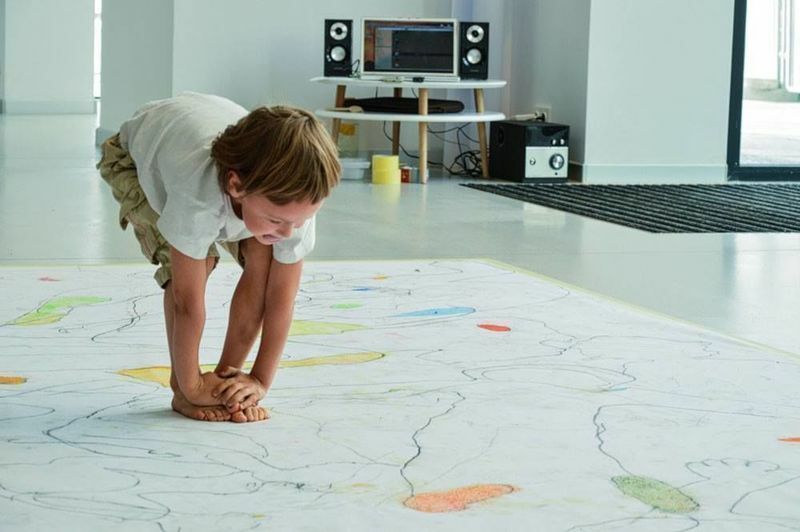 The sessions are held weekly in the schools they work with, and help children to discover their own creativity, expression and rid themselves of anxiety. The focus of the workshops is in creating an environment that supports participants to help unlock their creativity and overcome their fear. Find out more about Segni Mossi’s creative approach and how to do something similar where you are on their project page. Ever had students think they’re just simply bad at Maths? For many young people, this opinion they’ve encountered becomes a fact and a part of their identity, similarly to those who struggle with the arts. The truth is, everyone can be good at maths to some degree, but if a child has missed out a fundamental building block of their mathematics training it makes it near impossible for them to succeed in maths later on. The technology used is not about replacing the teacher but increasing the impact the teacher has on the students in the classroom. Teachers using Maths Pathway have seen increased motivation and engagement in their students learning, and children learn maths at over double the rate they were previously. Find out more about Maths Pathway here!